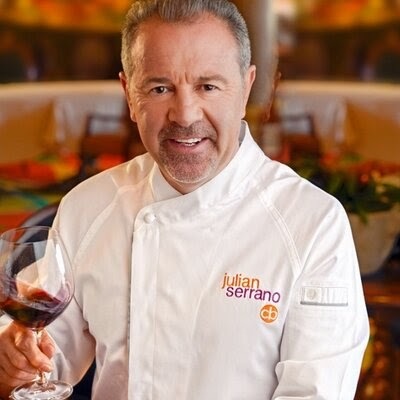 Las Vegas’s own Michelin-starred Chef Julian Serrano is at it once again. He Opens Lago at The Bellagio Resort and Casino in April. Las Vegas’s own Michelin-starred Chef Julian Serrano is at it once again. 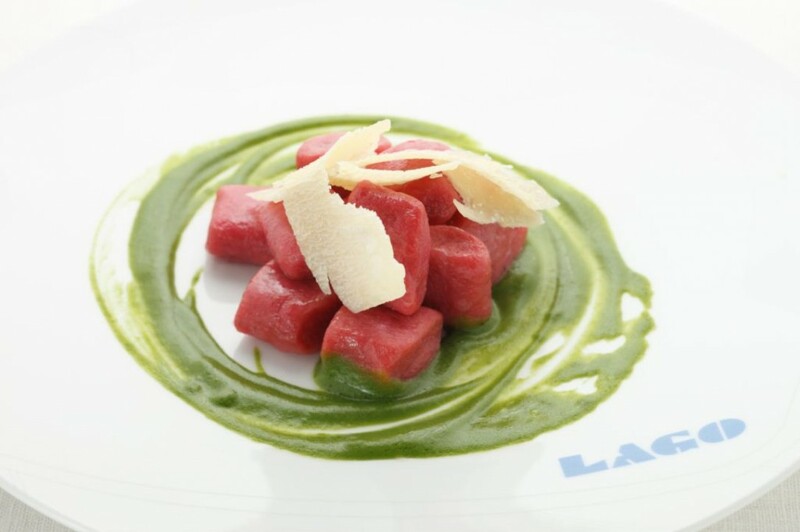 He will put his special touch on Italian cuisine with signature small plates at his newest concept Lago. Opening in April overlooking Bellagio’s iconic fountains, His menu will tantalize guests to explore and share a variety of his gastronomic delights that show off his skill and passion. 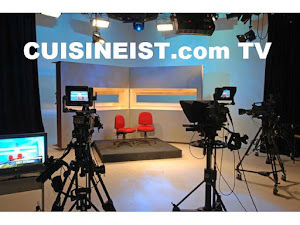 “It has been an absolute thrill to re-imagine Italian cuisine for today’s small-plate culinary era. This restaurant will bring together food lovers of all generations who crave exciting and thought-provoking dishes along with excellent service and high culinary craftsmanship,” He said. 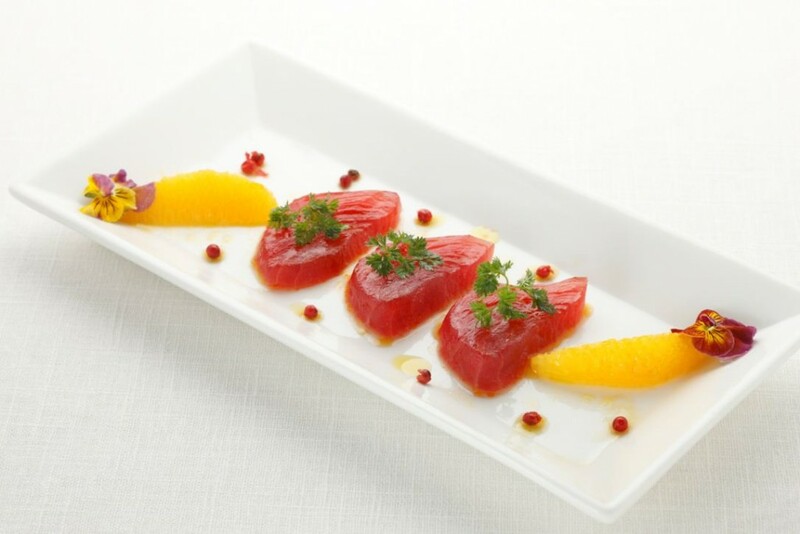 Get your palates ready to indulge in a delightfully pleasing selection of raw seafood from Cedro-Marinated Shrimp to succulent Tuna served with blood orange. From the sea, expect Shrimp-Stuffed Calamari served with intertwining tentacles or the Pesce Intero which is a whole grilled fish presented atop a bed of lemons and drizzled with olive oil. Lago will not just be about small plates. Grab a knife a dive into a One-Pound Bone-In Rib Eye a Fork Tender Red Wine Braised Veal Shank and even Whole Roasted Suckling Pig. 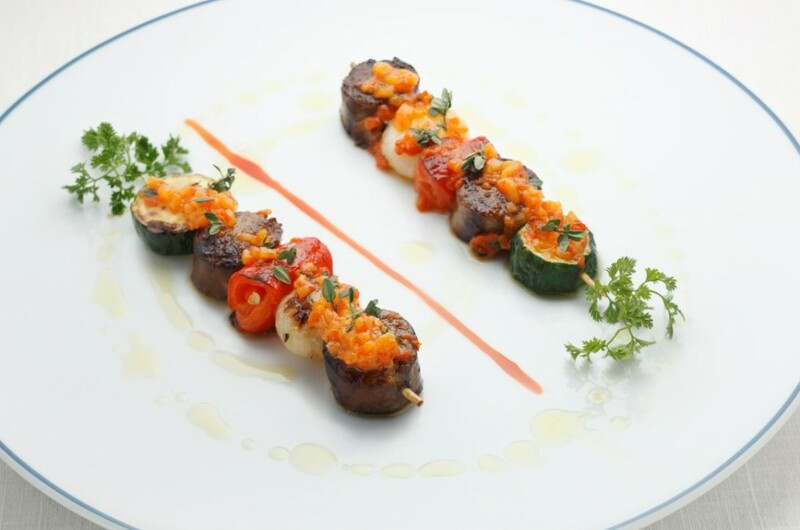 Offering something for everyone Lago will feature Truffle-Style Mushrooms, Roman Gnocchi with blue cheese, and Caponata , a sweet & sour Sicilian eggplant. Now that’s Italian! Lago will show off a nice selection of Baked Cannelloni full of succulent pulled short ribs, or the creamy Mushroom Risotto with hearty pieces of tripe and fresh mint. Of course we can’t leave out the pizza. Guests will be able to enjoy a classic Margherita, the Nduja topped with gorgonzola and spicy calbrese spread and a Bianca, covered in smoked provolone and arugula. Before, during and after your Lago experience, enjoy Lago’s cutting-edge mixology program featuring signature preparations such as leather-aged cocktails. 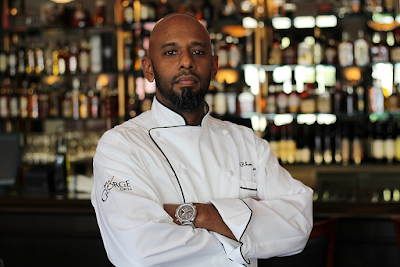 We have enjoyed Chef Serrano’s creations for many years and can’t wait to take a seat at Lago and enjoy his newest works of culinary artistry. 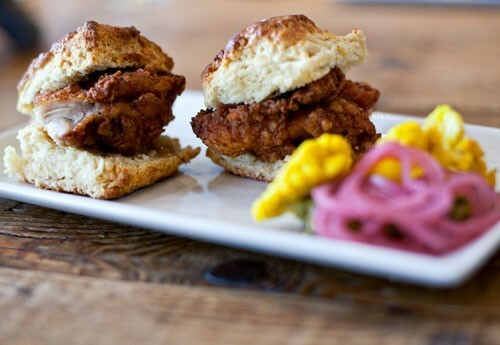 Yardbird at The Venetian / Palazzo Resorts Offers Up Comfort Food and Libations In a Venue Like None Other. 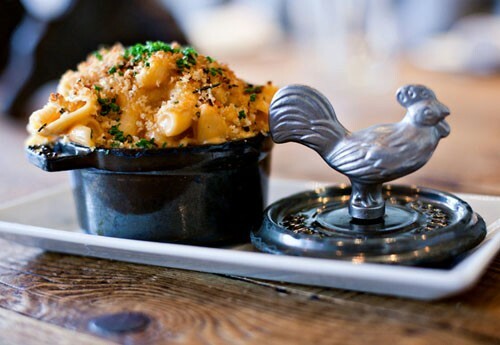 Miami-based restaurant group 50 Eggs, Inc. and CEO/Founder John Kunkel opened the much awaited Yardbird Southern Table & Bar in Las Vegas at the Venetian Resort and Casino. Meeting up with Kunkel he stated, “We’re thrilled to be opening in this iconic city, especially with the support of the team at the Sands,” In many ways, Miami and Las Vegas share common elements, from the food scene to nightlife; we feel our approach to these at Yardbird will be embraced by locals and visitors alike.” We could not agree more. Mixology is very big in this city under the neon and Yardbird jumps right in to the mix. Take a seat at their expansive bar that features an ice program unlike any other on the Las Vegas Strip. We enjoyed five different types of hand-harvested craft cocktail ice from direct from their onsite ice room. Of course we had to enjoy that special ice with libations like the Yardbird Old Fashioned, a Southern spin on the timeless classic that features bacon-infused Buffalo Trace bourbon, Angostura bitters, orange bitters, and maple syrup, served in a lowball and paired with a 2-inch sphere ice. There are many inventive cocktails, craft beer, bourbon infusions, and select boutique distillery spirits that are sure to quench any thirst. When in Las Vegas and in need of a taste of down south, stop in a sink your teeth into their renowned Chicken 'N' Waffles or a Fried Green Tomato BLT and enjoy. We certainly did.